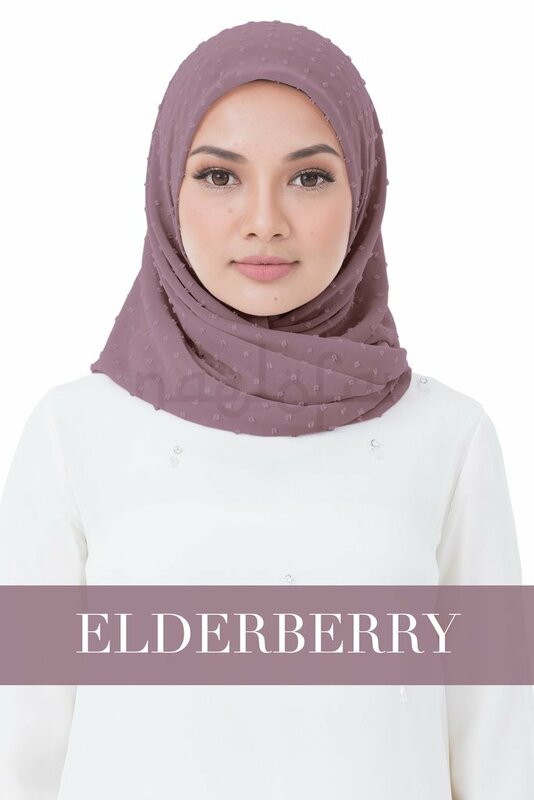 A bawal hijab with a twist, Fiona is a square scarf that showcases an embellished surface speckled with adorable tiny dots. Fiona is the Latinised form of the Gaelic word, Fionn meaning white or fair. 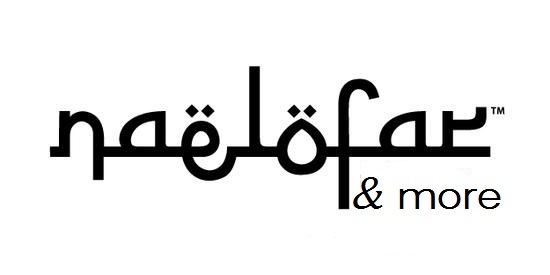 The name fits the bill perfectly because Fiona is a clean and uncomplicated design, with only one adornment gracing the plain hijab, consisting of a metal circle plate placed on one corner of the scarf to give it that signature Naelofar Hijab touch. Although the square is large enough to be folded twice to give you an extra layer, Chiffon Swiss has low opacity so it&apos;s best to wear the Fiona with an inner to hide your silhouette and keep you fully covered. Fiona has a wonderfully vintage feel to it with an airy and fairy-tale like quality that makes it the quintessential hijab to pair with long billowy dresses and traditional garb. It&apos;s also ultra-fine and lightweight so you can remain immaculate even during those blistering hot days.